"Linda my heart goes out to you and your family. Know that..."
"Linda so sorry for your loss Ted was a very nice and caring..."
"Brenda: I'm so sorry for your loss. Praying for the family..."
"Debbie, David and Ted;s family. 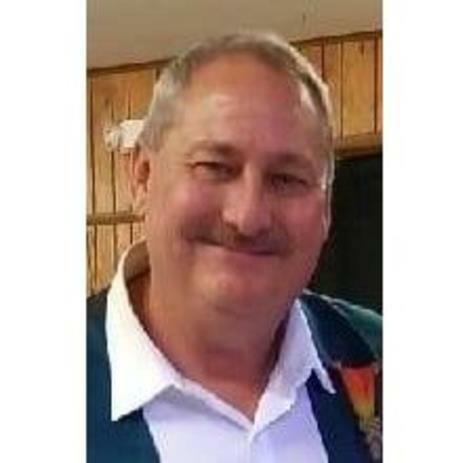 I am so sorry to hear this..."
Memorial services for Theodore "Ted" A. Eubanks, 58, Lawrence will be at 11:00 a.m. Saturday February 9, 2019 at Centropolis Christian Church 1104 Barnes Ave. Centropolis, KS 66067. Green Burial will follow around Noon at Evergreen Mound Cemetery in Ottawa, Kansas. He passed away Tuesday, February 5, 2019 at KU Medical Center in Kansas City, KS. He enjoyed spending time with family, friends and his dogs, camping and bonfires, grilling, boating, DUNIN', traveling, and going on walks.